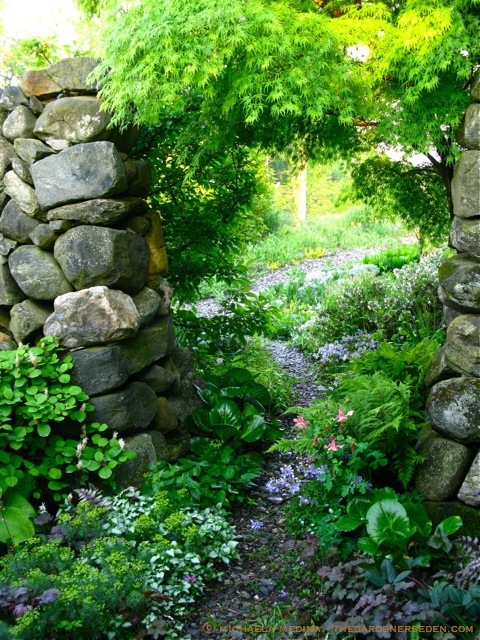 Garden and Landscape Design in New England, by appointment. 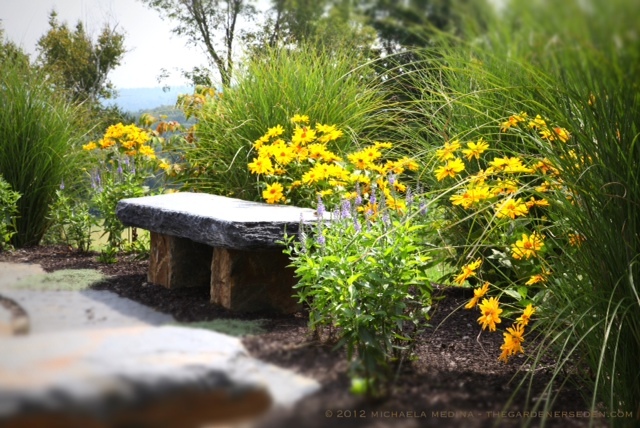 I am currently accepting & scheduling a select number of Garden and Landscape Design Consultations and Project Commissions for the 2019 season. Please email michaela(at)thegardenerseden(dot)com to schedule your appointment. 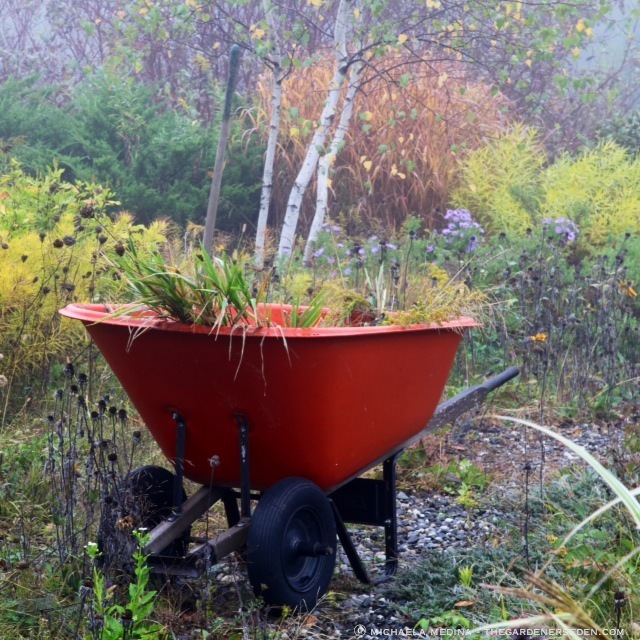 This is the first step toward the creation of a comprehensive, new garden or landscape design, improvement of an existing garden or landscape, or complete restoration/renewal of a neglected or overgrown property. This service includes a one hour site visit/meeting, followed by design concepts/sketches, horticultural notes and/or maintenance recommendations sent via email. The fee for this service starts at $250* for small residential projects, and $350 for small commercial projects. The fee is payable at the conclusion of our initial, one hour meeting. For some clients, a single consultation is all that is needed or desired. However, if you would like to continue working with me to develop a comprehensive garden design or landscaping plan, this initial meeting informs the next phase of our work together. For Complete Garden & Landscape Design (Phase 2), Installation (Phase 3), Maintenance (Phase 4), for Gift Certificates, Workshops and Other Services, please scroll down. *On-site consultations are available throughout New England, however if the site is located more than 25 miles from Brattleboro, VT, additional travel costs will be applied based on mileage. Projects requiring more than a one hour site visit and/or lengthier notes will be assessed an additional, pro-rated, hourly fee. The process that begins with an initial consultation —as above— continues with a comprehensive garden or landscape design, planting plans and materials lists. A complete design is essential for decision making, planning and gathering estimates. The design plan serves as a guide during both the process of installation and later, for ongoing maintenance. Depending upon the size, scope and complexity of the project, a completed design may include sketches and/or drawings, scale planting plans, and materials lists. 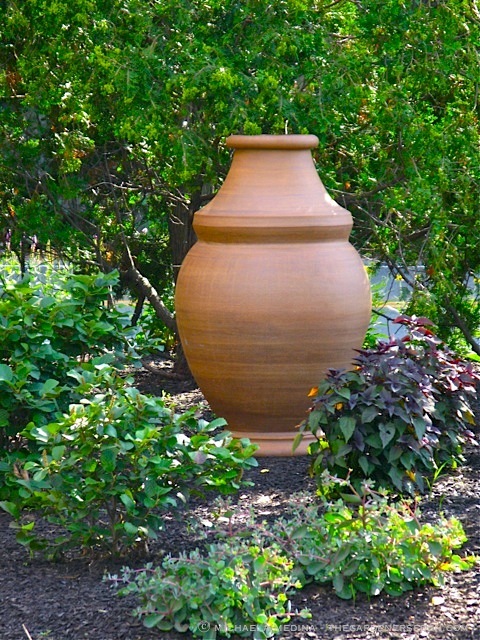 Plans for small, residential gardens start at $500-$750. Total design costs will vary by size, scope and complexity of each individual project. Estimates are based on a design studio day rate and are available after an initial consultation. *For projects located 25 miles or more from Brattleboro, VT, additional travel costs will be applied based on mileage. 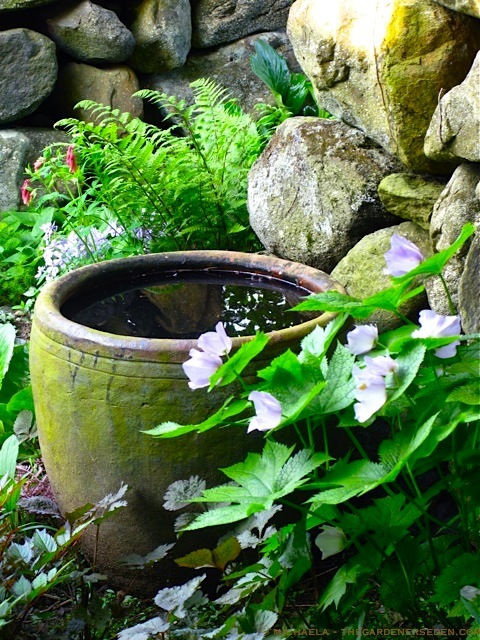 Assistance with installation of the completed garden or landscape design and/or project management —including, if needed, assistance with the selection of contractors & artisans as well as arranging for estimates — is available in New England and beyond. Upon request, I will personally install —or in the case of large landscape projects personally oversee the installation of— my garden and landscape designs. Because the complexity of installation and variability of materials associated with each individual project will vary, estimates for personal installation or contracted services will not be available until after the garden or landscape design with planting plan and materials list has been completed, reviewed and accepted or modified by the client. *For projects located 25 miles or more from Brattleboro, VT, additional travel costs will be applied based on mileage. 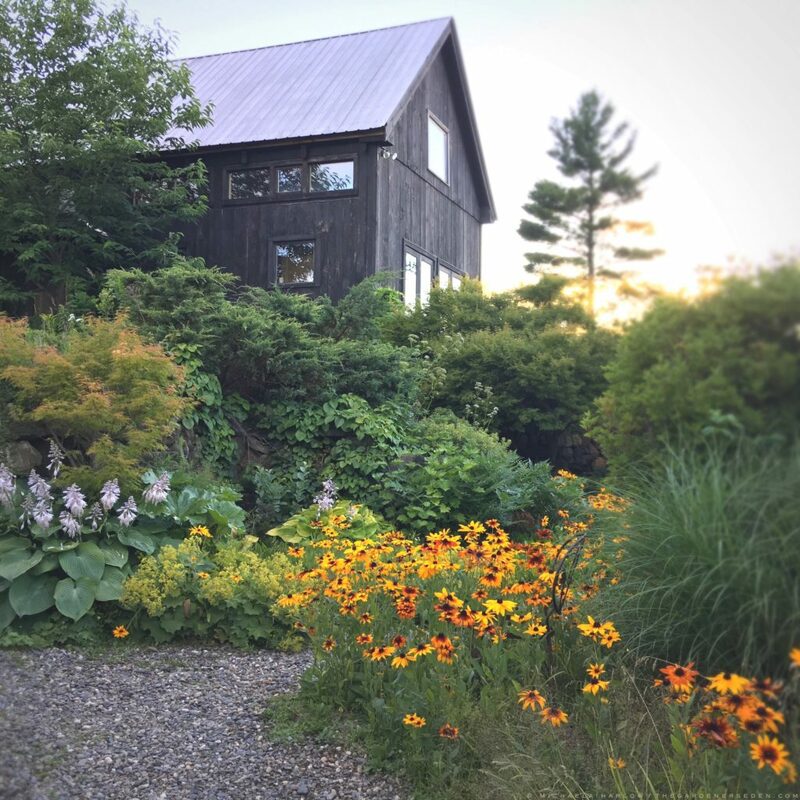 Gardens are living works of art, and all properties —including gardens and landscapes designed for low maintenance— require seasonal care and upkeep. 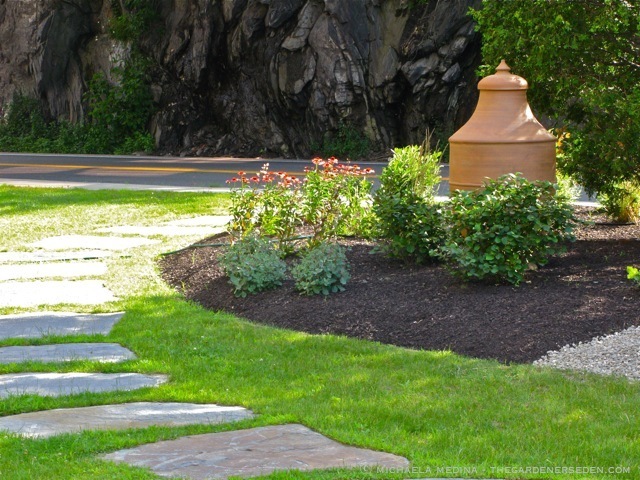 Although I no longer provide maintenance services, upon completion of your initial consultation —or after the creation of your new garden design and installation— a list of carefully selected, highly respected, professional landscape contractors is available for the southern Vermont, southwestern New Hampshire and the Pioneer Valley area of Massachusetts. If you will be maintaining the garden yourself, a detailed set of instructions for the care of your garden can be created upon request. 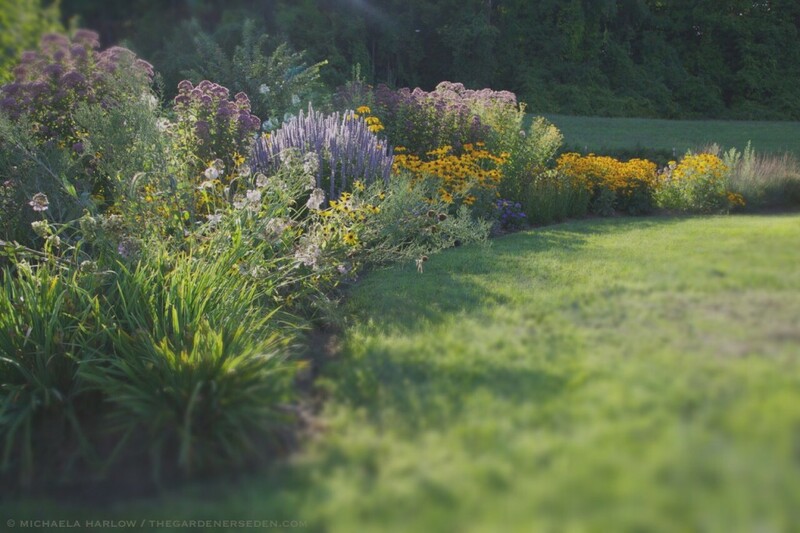 Gift certificates are available for Onsite Landscape & Garden Design Consultation and/or complete Garden Design ($250 for the initial consultation/$75 per hour thereafter*). Looking for a unique Wedding, House Warming, Mother’s/Father’s Day, Anniversary or Holiday Gift? A beautiful garden design makes an unforgettable statement! Gift Certificates are also available for small group party workshops. A Terrarium Design Workshop or Container Design Demonstration would make a great party event! Above: Design Mock-Up Done Prior to the Start of a Large Entry Garden Project. 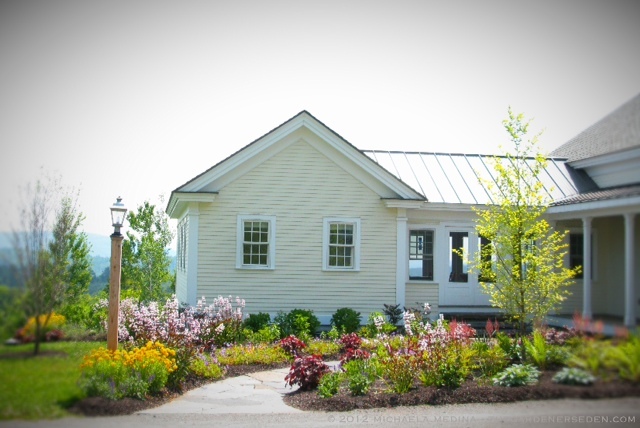 Below: Newly Designed & Installed Entry Garden, Six Months After Planting. Site work by Turner and Renaud. Stonework by Curtis Gray. Newly Designed and Installed Brattleboro Museum & Art Center’s Sculpture Garden with Vessel by Steve Procter. Site Work and Stone Walkway by Turner and Renaud.